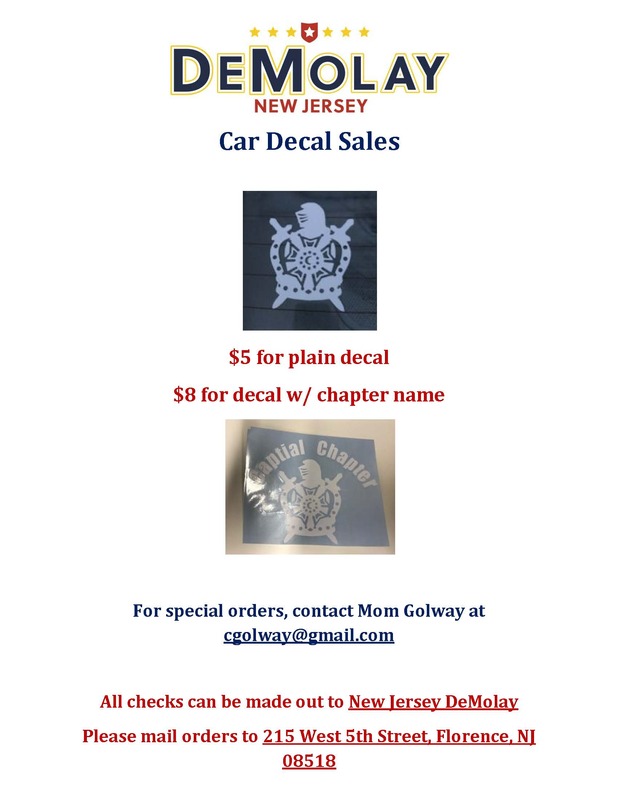 All DeMolay Chapters that are chartered or under letters temporary in the state of New Jersey are automatically entered into the program. Member Chapters earn points based on completing certain tasks throughout the State Council year. The Chapter of the Year program will be based on a point system outlined below. Chapters should strive to earn the highest score they can by planning and participating in a well-rounded program. The Chapter of the Year selection will be made from those Chapters who attain the highest score. If more than one Chapter attains the same score, participation numbers will be evaluated to determine the Chapter of the Year. If there is a tie in participation, the decision on who receives the designation of Chapter of the Year will be made by the State Master Councilor and Executive Officer by evaluating the Chapter’s overall program. Program standings will be updated a minimum of once per quarter and shared via the state website and Jurisdictional Officer messages. Points are awarded in 2 ways; automatically and by submission. Please review the criteria listing in the next section to see which points are awarded automatically and which points are awarded by submission. Submission points will be awarded to Chapters who complete the report form for each activity and submit it on time. When submitting via the Internet, please submit one activity at a time. Multiple activities on the same Internet form will cause those activities not to be counted. All forms must be received within 30 DAYS OF THE ACTIVITY. When submitting items for points, detailed explanations of the Chapter Activities are suggested so that they may be used in the evaluation. Chapter Chairman and District Deputies will be contacted if questions arise concerning any event submissions. Please note that all automatic submissions are pending information being supplied by the Chairman of said activity. For example, Athletics points will only be awarded upon information supplied by the Director or Athletics. Points for Membership, LCC and RD will be calculated on a quarterly basis unless otherwise noted by the director of said areas. No points will be awarded for manual submissions within these categories unless otherwise noted (FMA/BHK). Number initiated into your chapter, receiving the Initiatory Degree, from June 1 through May 31 of the DeMolay year and reported properly via a Form 10 to the EO and DeMolay International. A Master Councilor of your Chapter earns the PMC-MSA award between June 1 and May 31 of the DeMolay year. The RD is granted to a member of your Chapter between June 1 and May 31. Completing one of the five LCC courses between June 1 and May 31 of the DeMolay year. Send copies of the completed lessons with the submission. Bonus 100 points if a member earns the Lamp of Knowledge for completing all five LCC’s. - If your Chapter sends two members the chapter receives the 100 points maximum. Your Chapter performs an activity or event for your sponsoring body, Masonic District or other local Masonic body. Your Chapter completes a visitation to another chapter’s meeting. Visitations consist of at least 3 Members and 1 Advisor. Your Chapter has one or more teams entered in one of the NJ DeMolay sports tournaments. Your chapter submits a communication plan, complete with examples demonstrating its use and effectiveness. As an example, you have an active email reminder system, social media posts, or participation in the NJ State Council social media and email blasts. Your Chapter holds an observance for an Obligatory Day during the year between June 1 and May 31. Your Chapter must observe DeMolay Month and describes how the seven precepts were represented. - An extra 50 points will be awarded if your Chapter gets a proclamation from the City Council or Mayor and have met all other criteria for DeMolay Month. 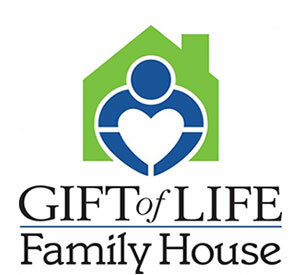 Your Chapter performs a civic service event during the year between June 1 and May 31.